Imagine a dream job providing the opportunity to create beautifully distinctive home interiors that reflect the personal expression, interests and lifestyles of your customers. That dream became a reality for EuroNest owner Lori Anderson nearly ten years ago with a boutique retail operation based in St. Louis Park. What was once retail has since evolved into a boutique studio that allows clients to not only develop a direct relationship with the owner, but also accomplish their home projects ranging from building and remodeling to furnishing their abode. 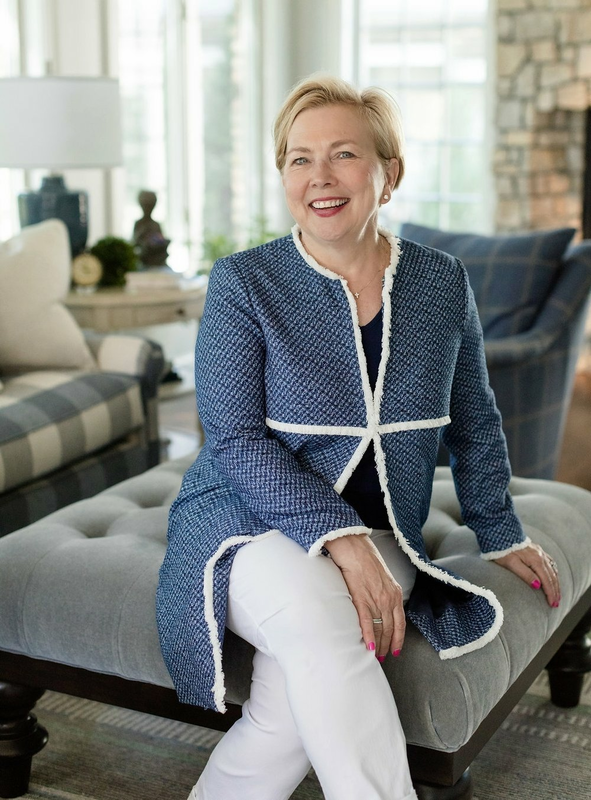 Before EuroNest, Lori was busy blending years of national retail experience and a love for style and design with her passion for beautiful homes and quality handmade furniture. Collectively these interests led Lori to help others see the importance of making your home your own Nest. She launched her career with the Dayton Hudson and Target corporations as a buyer and eventually pursued in store and merchandise operations. She later leveraged this expertise by founding her own independent sales rep organization and selling home furnishing products to retailers like Target, Marshall Fields, and specialty boutiques. With many years of experience under her belt, Lori currently helps clients reflect their personal tastes and style preferences in their homes through her boutique studio, EuroNest. She encourages their involvement in the design process and guides them in understanding the lasting value of well-made, quality furniture - furniture she describes as having character. By furnishing each home from the ceilings above to the floors below, Lori ensures that all the details are covered. This design process can take many different shapes and forms, as Lori works closely with clients whether they are embarking on a new home build or an old charming home remodel. Regardless, Lori has found that when the team is established upfront using a triangle approach including client, architect/builder, and interior designer, the end results are amazing. By soliciting Lori’s help, clients can rest assured that the selections of tile, lighting, appliances and plumbing will be timeless and appropriately matched to their homes. Flooring will work the client’s lifestyle. Lighting will be fun, fashionable and functional. Finally comes the grand finale of furnishings and accessories - the end result of hand-selecting each item to match the client’s taste and ultimately create a space that is both livable and breathtaking.